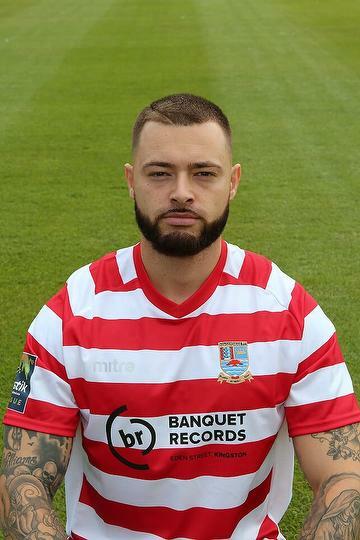 Kingstonian's fine home run continues with a hard-fought win against Margate. 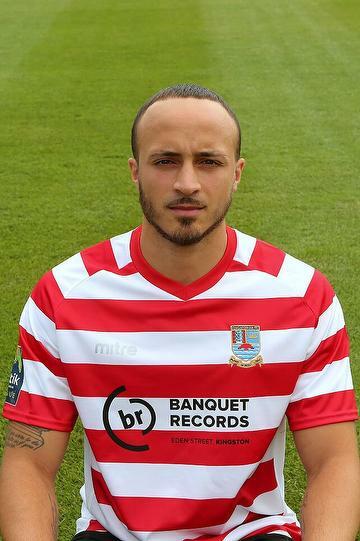 Simon Grier reports on a night when Kingstonian's poor away form strikes again. 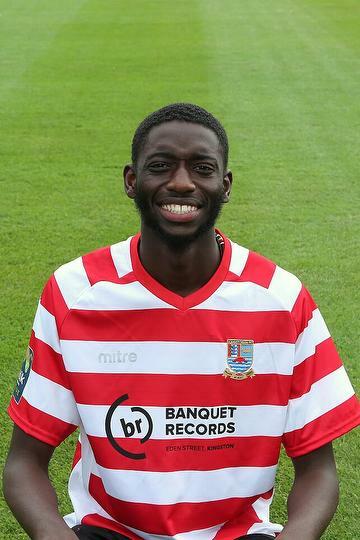 Taimour Lay reports on a good afternoon for a Kingstonian to travel. 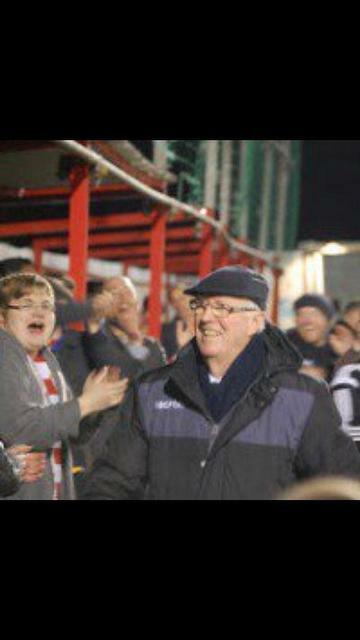 The President and former Chairman of the Isthmian Football League has sadly passed away. K's get their first away league win and move into the top ten with a late Elliott Buchanan goal. Jamie Cutteridge reports on an evening when the K's and the Angels battle hard but ultimately it's honours even. The spoils are shared between the K's and Angels in an entertaining match at King George's Field. Bus replacement service joy on Saturday. Kingstonian's Surrey Senior Cup tie at Knaphill will be on 27th November. The club can confirm that two of the first team squad are out on a month's loan, whilst two others have been released. 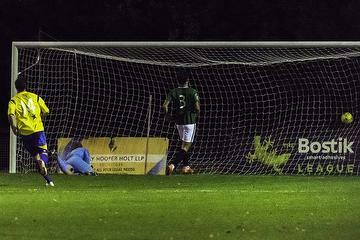 James Maw reports on an afternoon in which ten man K's score late to defeat Lewes. 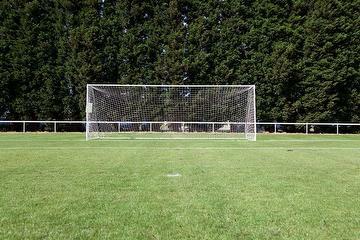 You can Create a website for your club right now!